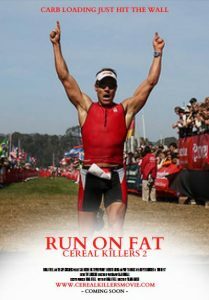 Run on Fat: Ce real Killers 2 knocks it out of the park as far as food documentaries are concerned! For years it was believed that carb loading for high endurance athletes was the best way to achieve high results out of your work out. The tag line of the video, “Carb loading just hit the wall” couldn’t be more true. Not only are athletes hitting a wall they are pushing their bodies into a pre-diabetic state. Rowing athletes Sami Inkinen and Meredith Loring set out to prove the facts by rowing from California to Hawaii on a diet consisting of mainly healthy fats and very little carbohydrates. 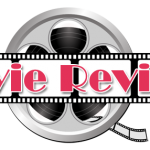 This documentary is a must watch for anyone looking to get more out of their work out and more out of their diet!